Decks are an integral part of mountain lifestyles - allowing you to enjoy the view and entertain or relax in an outdoor setting. 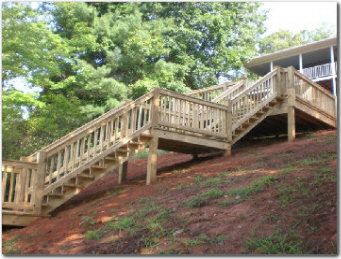 We specialize in deck construction using a variety of materials, cedar, redwood, number 1 grade pressure-treated pine and the newer composite materials. 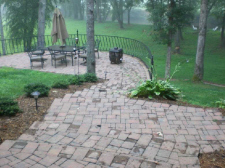 Firepits and outdoor fireplaces are also popular features.